Well kept 3/2, 1992 manufactured home on a secluded, yet accessible 5 acre cul-de-sac lot. This home is in good condition and features vaulted ceiling, ample storage including custom built in office cabinets, gas powered hydronic & wood pellet heating ,44' awning, screened in porch, laminate wood floors, and more. 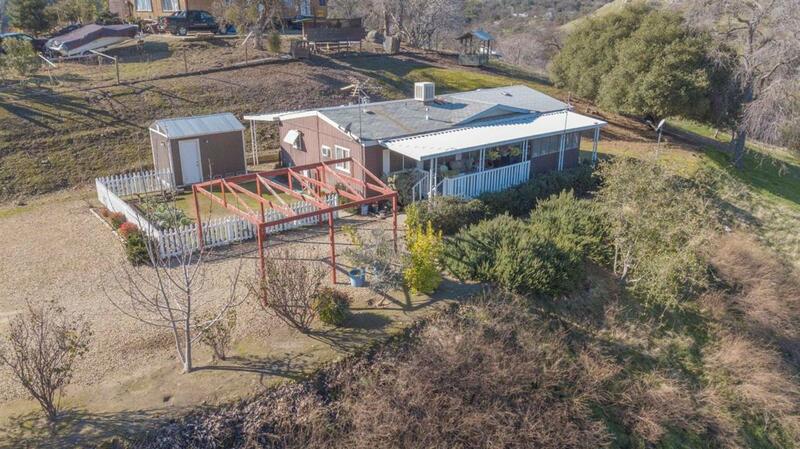 The property has a great well and is flat to gentle sloping with a seasonal creek, meadow, and breathtaking local views. There is a gazebo and storage building included. Come see it while it lasts.